At AVAC we are proud to transfer the professional work ethic and technical experience acquired through military service to the front steps of your facility. The values of integrity, respect, attention to detail, initiative, and accountability in work were instilled in me during my time of active service and thus are now rooted as the core of AVAC’s operations. We look forward to the opportunity of proving the difference these values fused with our technical knowledge and experience can make. 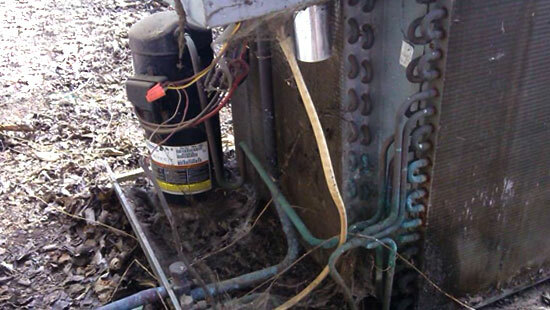 Air Conditioner, Heat Pump and Furnace Repairs. No repair is too big or too small. We are licensed and insured. 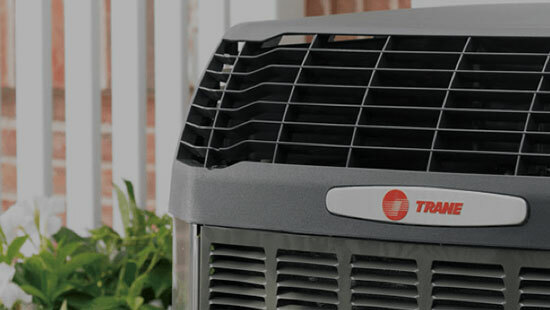 We service all makes and models of HVAC equipment. 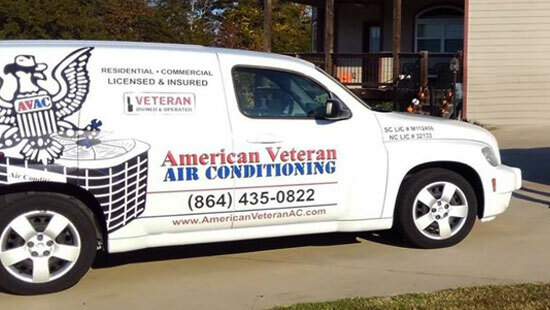 Professional HVAC installations and prevenitive maintenace for both commercial and residential properties. Our two most valuable assets are our team members and our customers, as such we promise to deliver what our customers desire by listening to their needs and responding with the passion and the professionalism they should expect. Each of our customers will receive value from Professionals that far exceeds their expectations. Our goal is to do whatever it takes to have each customer say, ‘I love those guys,’ by delivering Personalized Professional Service. Every job will be performed as if it were our mother’s home. Attracting top talent by being the attractive place to be. This will be accomplished not only by providing top pay, benefits, and the opportunity to become successful by developing future leaders. But also, by forming a camaraderie within our team that supports each other physically, professionally, and spiritually. Our integrity, professionalism, honor, service to our customers and to our community will not be compromised by anyone; we are a role model for each other and those who look upon us. To exercise and apply our core principles to our decisions on a daily basis, by doing this we will ensure a win-win-win every time.